From running to martial arts, nutrition to biology, Janice has always had a keen passion for fitness, and healthy-living. 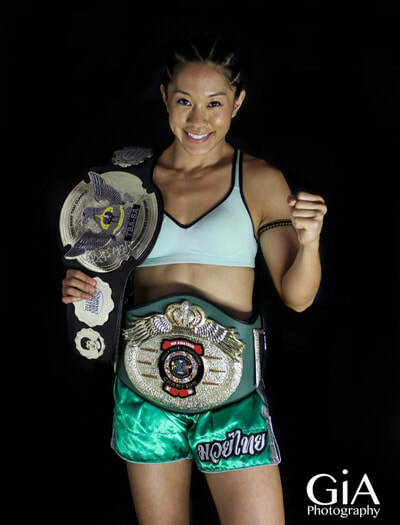 Janice is a highly respected and accomplished female champion fighter with over 30+ fights. She has travelled the world and gathered many notable titles including the 2013 IFMA Bronze Medal and she was the first female Muay Thai athelete to represent Canada at the World Games. 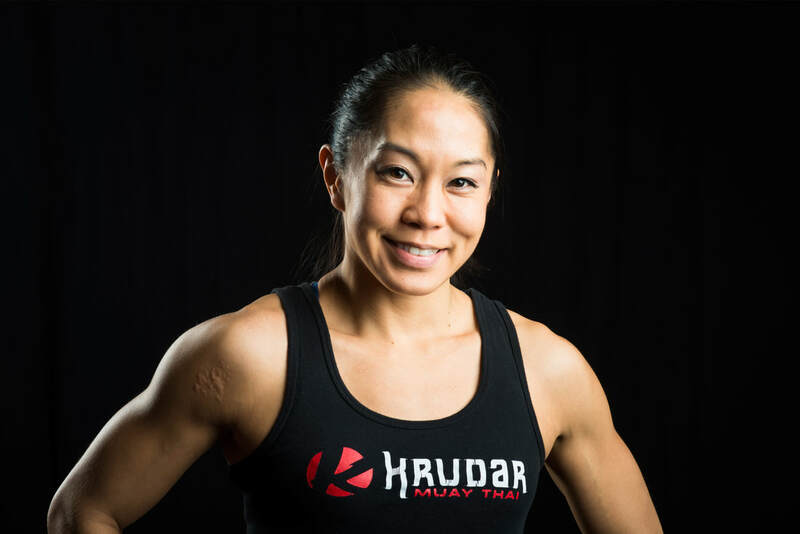 Janice combines her degree in biology, her study of holistic nutrition, and years of experience as a world class athlete to mentor the younger generations at Krudar. Today, she is an IFMA athletes commission executive, a fight coach, senior instructor, and personal trainer. Her inspiring spirit and big heart have played a key role in growing Muay Thai in Canada.